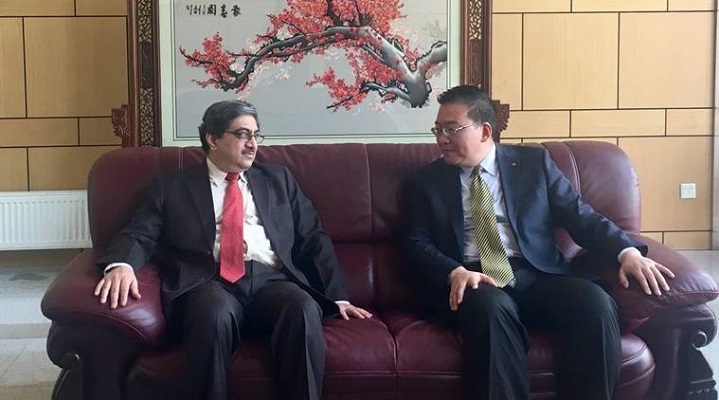 Beijing, March 14 (SAM): Indian Ambassador to China Gautam Bambawale on Tuesday (March 13) held talks with a top official of the ruling Communist Party of China (CPC) ahead of high-level visits including that of Defense Minister Nirmala Sitharaman to Beijing next month. Bambawale met with Guo Yezhou, the Vice-Minister of International Department of CPC, the Indian Embassy in Beijing said. CPC’s international department is placed higher than the Foreign Ministry in China’s state hierarchy. This is the second meeting between the two since January. “They shared ideas for further strengthening bilateral exchanges and visits, following up on their first meeting,” a brief press note from the Indian Embassy here said today. This is also the first meeting between the Indian and the Chinese side after Chinese parliament, the National People’s Congress, in a historic move on March 11 abolished the two-term limit for President Xi Jinping, paving the way for him to continue to be in power beyond 2023 and perhaps for life. The move was expected to have huge impact on both China’s internal and external relations, especially with neighbours like India in the backdrop of last year’s 73-day long Dokalam standoff. Bambawale’s meeting with Guo came in the backdrop of Sitharaman’s announcement that she would visit China next month, though she gave no details. 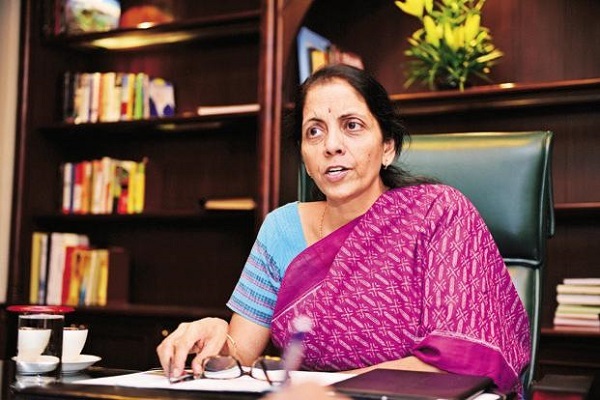 Officials on both sides say that her visit would send a strong signal to the international community about the positive traction of the Sino-Indian ties, setting aside last year’s bilateral tensions over a host of issues including the Dokalam standoff. Her visit was expected to be followed by Prime Minister Narendra Modi to the Chinese city Qingdao in June this year to attend the Shanghai Cooperation Organisation (SCO) summit. Top Chinese leaders too were expected to visit India this year. The SCO summit preparations included the Foreign Ministers’ meeting besides a flurry of meetings of top officials from various ministries of the member countries. As the two countries made efforts to reset the ties, Chinese Foreign Minister Wang Yi told the media here last week that India and China should shed suspicion and manage differences by meeting halfway. “The Chinese dragon and Indian Elephant must not fight each other but dance with each other,” he said. The External Affairs Ministry in New Delhi welcomed Wang’s comments saying that India is willing to work with China to develop relations based on commonalities, while dealing with differences on the basis of mutual respect and sensitivity to each other’s interests.